François Michot began his career in 1989 at Vinci (CBC), where he worked as a works engineer and then works director. In 2000, he took on the role of Deputy Director of Project Management responsible for production at AGF Immobilier, where in particular, he worked on large-scale projects (the IGH Olivier de Serres towers, and Cristal, the Laennec Hospital and the Kleber ZAC in Colombes). 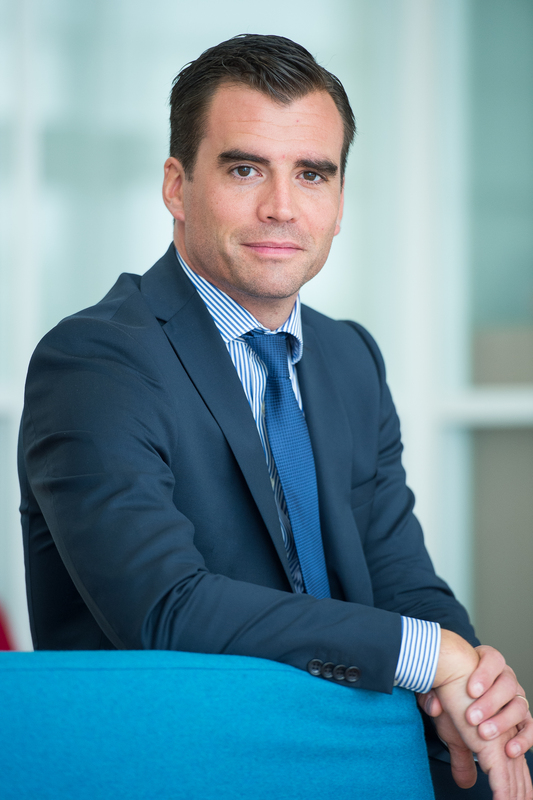 In 2011, he joined Groupe Duval as Director of Real Estate Development activities – Ile de France. François Michot holds an ESTP engineering degree.